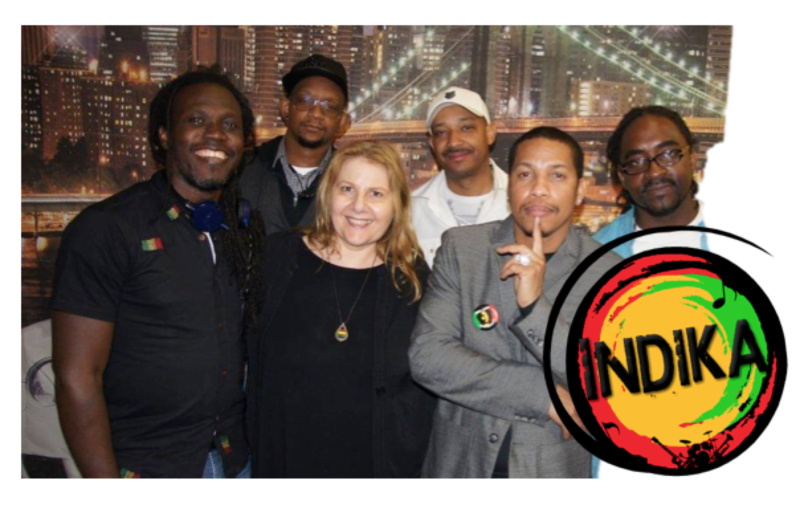 Ready to book Indika, but you do not have sound equipment? No problem! We bring everything we need to put on a great show! ﻿Thank you for your interest! 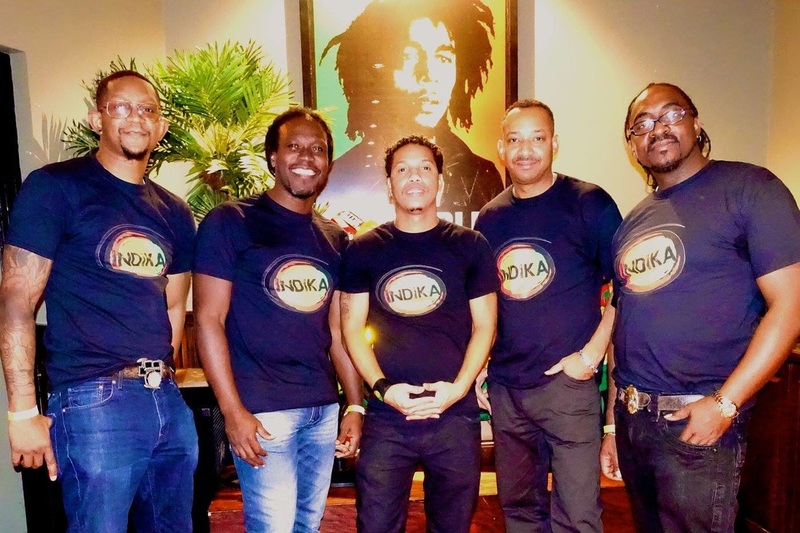 Indika Reggae Band is available to play any size festival, venue, private event, or will back-up your artist. You can also text or call 708.670.6767 for an immediate quote!